Lindsay Mitchell: Half of Maori prisoners are Ngapuhi? Watch the comment "for me this is personal" to become more common in the coming year from Wellington. It seems to be used to affirm how much someone cares about doing their job and how conscientious they plan to be. I'm not sure the Mongs will be pleased to have their status as New Zealand's worst criminals challenged like this. I predict an upsurge in violent crime as they attempt to restore the balance. 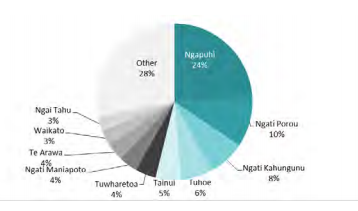 Hmm Nga Puhi is not a tribe, really but a confederation. 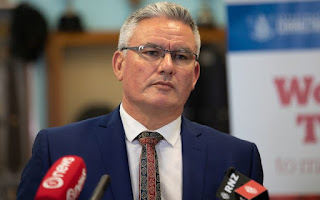 They certainly are the largest tribal grouping represented in prisons... they are also the single largest grouping represented in Parliament- including Winston Peters.